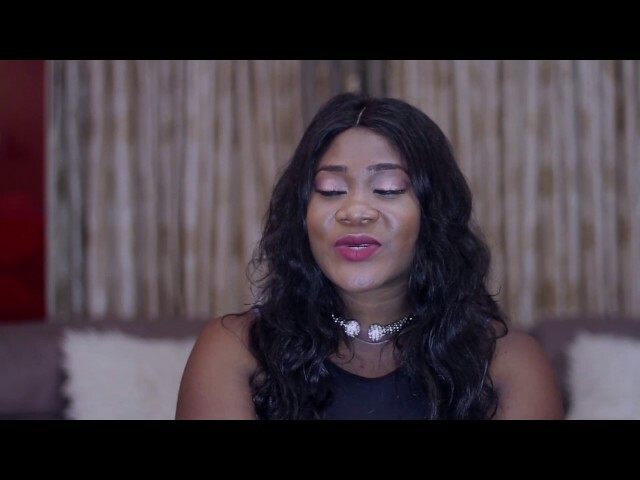 Nollywood star actress Mercy Johnson Okojie releases the first teaser for her anticipated online TV show titled 'Mercy, Marriage, Cooking and Kids'. 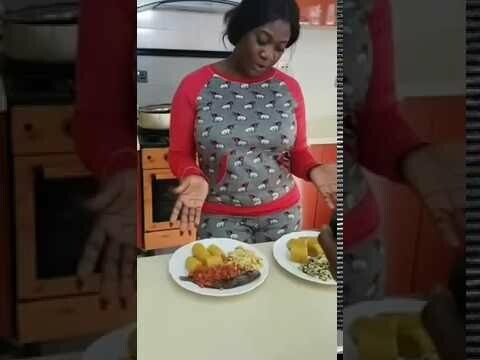 Does her cooking look tantalizing to you, and how about the food presentation? Watch, comment and share with friends on social media! "Mercy!!! Marriage, Cooking and Kids. still on the teasers. it's just a fun kitchen show where we learn new recipes and talk positivity amidst the drama, love, laughter and issues we face as Women." 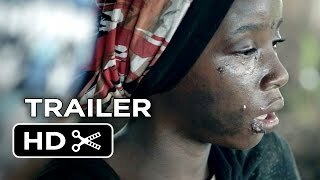 What words do you have for Mama Ozioma-Purity? I love u dear, keep it up .this is what marriage is all about.